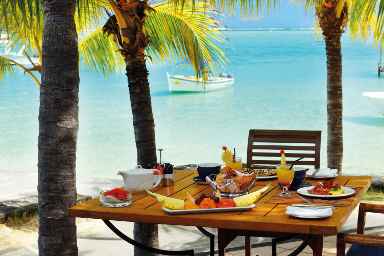 As a world-renowned market leader in holidays to Mauritius for over 65 years, Beachcomber provides the ultimate in luxury island retreats. 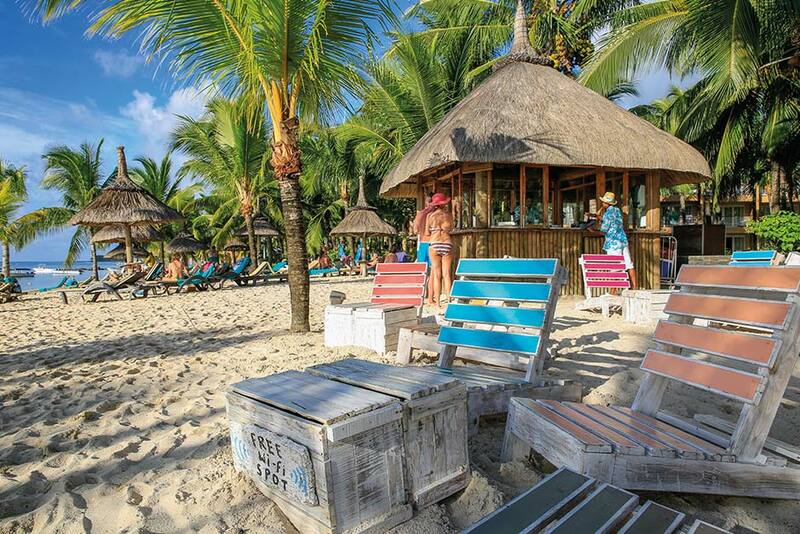 With eight premium beachfront resorts, Beachcomber offers more than just a beach getaway. 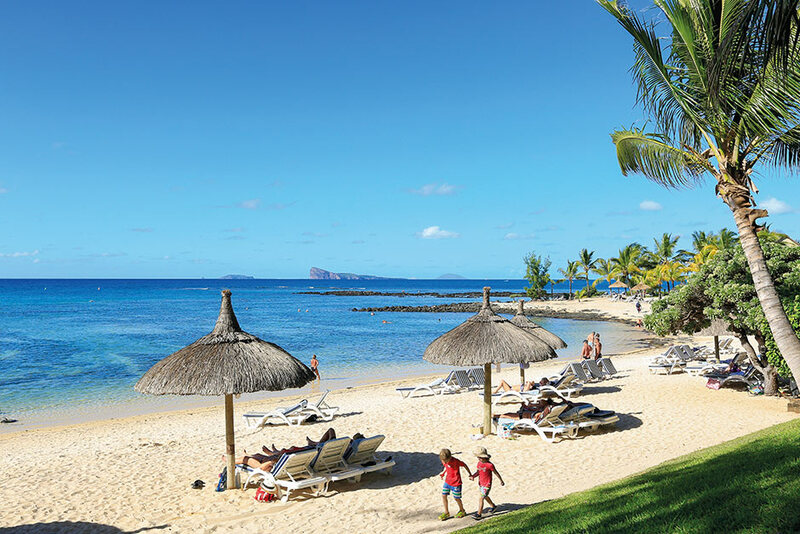 Whether you’re dreaming of a fairytale island wedding, romantic honeymoon, rejuvenating spa retreat or an action-packed family holiday, Beachcomber’s special offers and all-inclusive packages will ensure you have an unforgettable holiday experience. 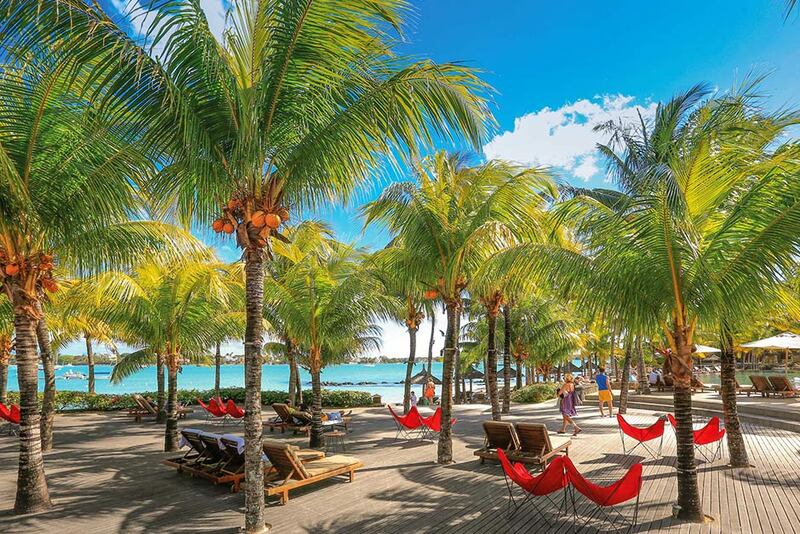 Celebrate “the Art of Beautiful” with Beachcomber’s superb hospitality, extensive array of leisure activities and world-class facilities. 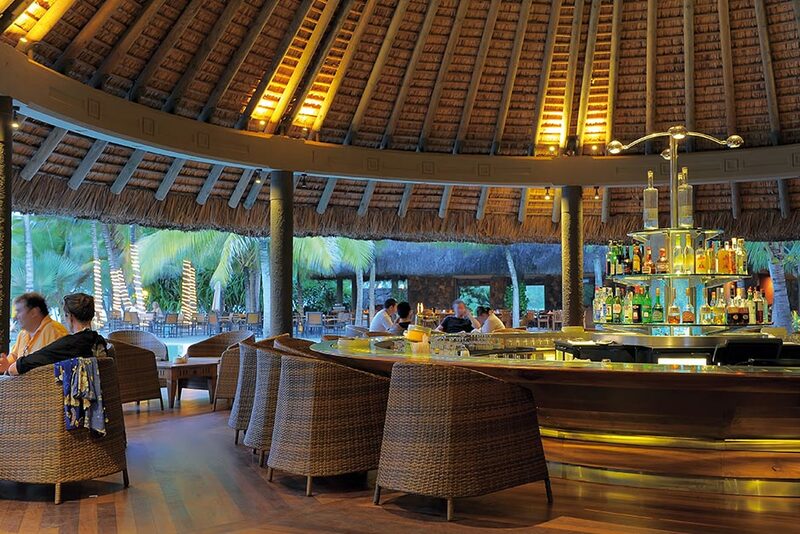 Enjoy topnotch service and facilities at their 4/5-star beach resorts around the island. 2. Experience outstanding service and expertise with tours and packages tailored to your every need. 3. Kids are king with child-focused entertainment, meals and kids’ clubs at various resorts. BONUS: Kids under 18 stay free from 1 May to 30 Sept! The perfect setting for you to create lifelong memories as newlyweds. 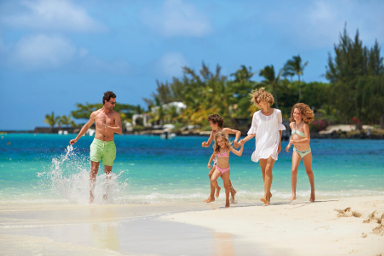 With endless entertainment and adventure for the whole family, you’ll never want to leave. Upgrading your holiday has never been more affordable with these irresistible packages.